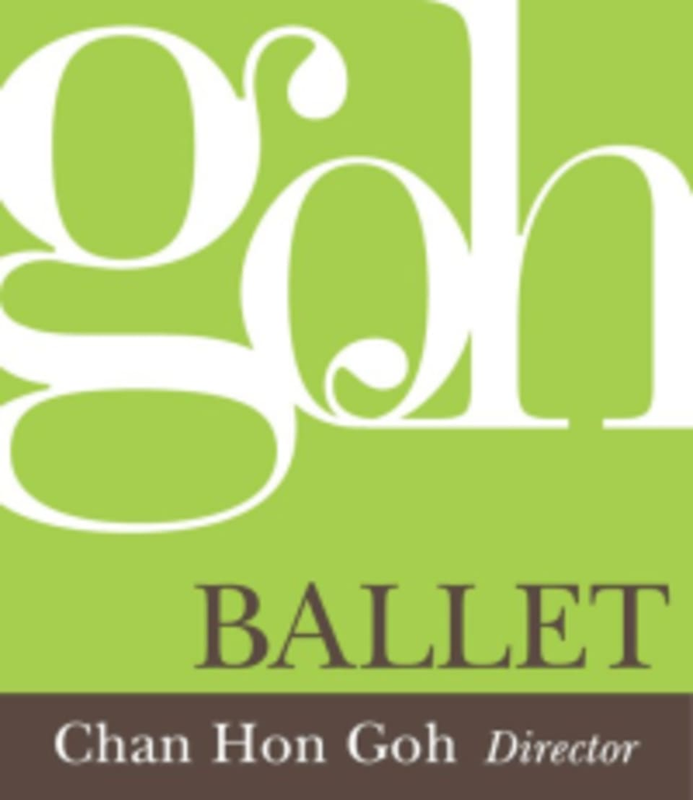 Start taking classes at Goh Ballet and other studios! Wear comfortable clothing that you can move and dance easily in! Soft ballet slippers are preferable if you have them, but socks are fine for your first few classes. Goh Oakridge is located at 650 West 41st Avenue Vancouver, British Columbia, Canada (next to The Bay at Oakridge Centre). If driving, please enter the North Parking Lot of Oakridge Centre from W 41st Ave. Please note that there is no direct access to Goh Ballet’s Oakridge Studios from inside the mall. If cutting through the mall on foot, exit via the South West entrance, (or alternatively through The Bay) and turn right. Walk around the mall until you come to the North parking lot. There was a wide range of positions to learn with some guidance. But it might be a bit too fast to follow for someone who has no experience in ballet. Beginner friendly! Teacher always makes sure to slow down to teach the moves. Lots of different excercises and instructor was really knowledgeable. Might be hard for a absolute beginner! Teacher was pretty hands on and obviously a good dancer, but she was impossible to hear! Loved this! Great teacher and great class. Super fun and what a work out!